President of the Texas Bitcoin Association, Paul Snow. One evening in 2013, Paul Snow sat next to his wife on the bed; stunned by what he had just discovered. 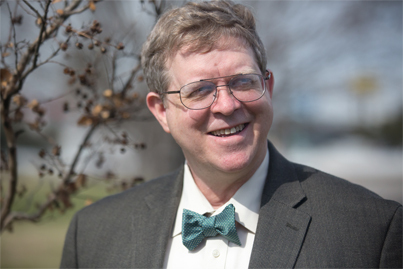 He freed his bowtie and undid the top button of his dress shirt. Turning to his wife, he hesitated unsure how to break the news. He told her that he may have accidentally funded their retirement. Three years later, Snow is President of the Texas Bitcoin Association, a product of starting his own Meetup group and merging with another started by Will Navidson. 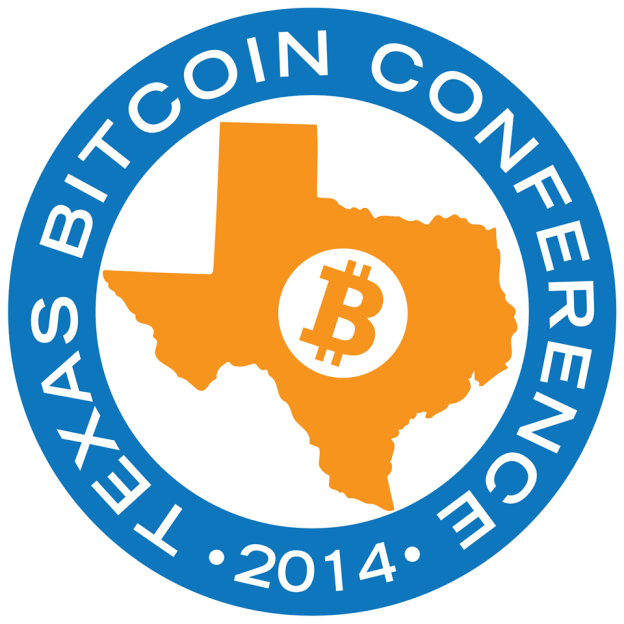 “Quite a number of us from the Meetup group founded Texas Bitcoin Association. We wanted something that we could do beyond weekly Meetups,” he said. The Meetups and associations were all well and good, but Snow had a point to prove with Bitcoin. He explained that in the current world economy it takes possibly weeks to wire money to a foreign country. Snow became fed up with reading columns and articles exclaiming that Bitcoin has no inherent value and therefore cannot serve as currency. “I knew that was fundamentally not true,” he said. “There are two aspects of Bitcoin-one is the currency, bitcoin, but there’s also Bitcoin (with a capitol “B”) which is the payment system. The first Passing Bitcoin Around the World took place in June 2013, had a total of 11 international transactions, and took only 1 hour, 51 minutes, and 45 seconds. At the end, the full amount ended up going to a charity to assist the survivors of an earthquake. “That’s incredible. You cannot do that without a technology like Bitcoin,” Snow said. The second time around, Snow wanted Passing Bitcoin to be more than just an exercise in trust. 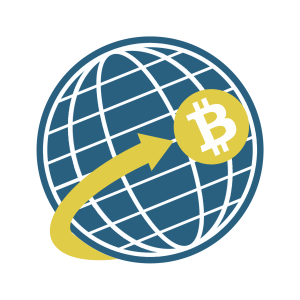 In October 2013, each participant provided a deposit of one tenth of a bitcoin. Snow said he has not only proven the liquidity and frictionless nature of the commerce of Bitcoin, but the ability to mobilize funds across the globe. Snow is gearing up to host the third Passing Bitcoin Around the World on March 22, which he plans to announce at this year’s Texas Bitcoin Conference on March 6- the largest Bitcoin conference in the year. Nevertheless, Snow has proven Bitcoin to be a more efficient process of transferring money across the globe and will continue to do so. “I think it’s going to be very difficult to stop Bitcoin [from becoming the world’s currency],” he said. Snow may have tripped into this digital economy, but he’s owned every step of his journey, believing in the Bitcoin’s potential in the world. If Bitcoin does become the world’s currency, it’d be safe to say without fierce contradiction that Paul Snow played a role in making that happen. This article is a part of our Week of Bitcoin. Check out the other articles!